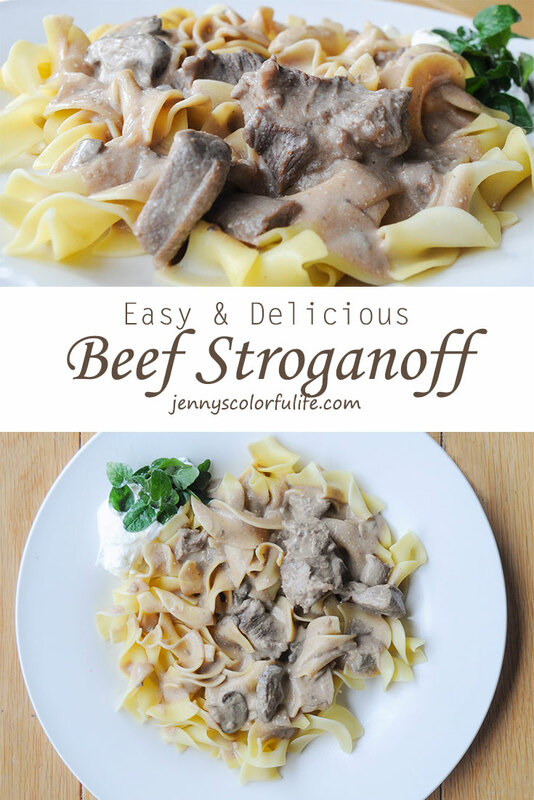 When I was in college I feel in love with this Beef Stroganoff recipe. We had roommate dinners in college, where one roommate would cook dinner for all the rest of the roommates one night a week. When we got home from school dinner was always there. 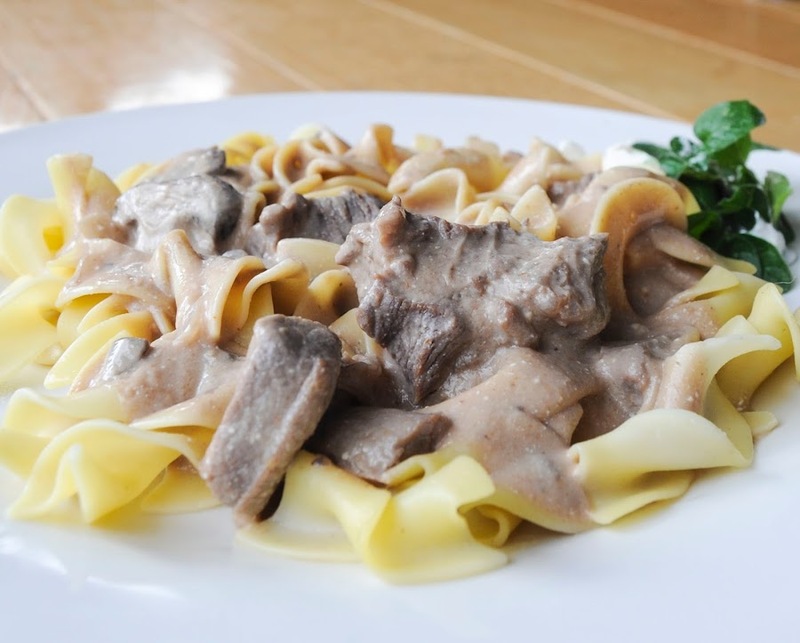 My roommate made this Beef Stroganoff and every so often I would ask her to make it for us because I loved it so much. When we parted ways I made sure to grab the recipe and now I so excited to share it! This recipe is super easy. Throw the ingredients in the slow cooker, boil the noodles and done! I like to either grab any kind of beef for this meal. I have made it with several different cuts; stewing beef (pictured here), steak, and a roast. If I use a steak or a roast I throw in the whole thing and then cut the meat right before I serve it. I bought the mushrooms pre-cut to make it that much faster. The only thing I had to really prep was the onions and that was super fast. 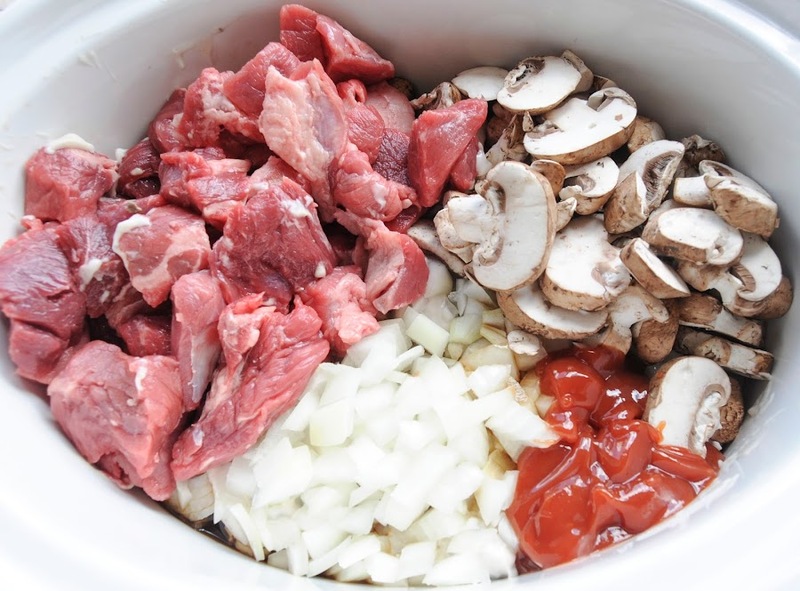 Add all ingredients to a crockpot, except cream. Mix together and let cook on high 4 hours or low 8 hours. Add cream just before serving. Serve on rice or egg noodles. Here is the finished product, yummy goodness. I hope you enjoy this recipe as much I do. I brought it to a church function last night where there 20 other crock pot soups and it was almost gone when we left. (Some other soups were still full.) There is just enough for one more serving. Everyone really loved it. I think you will too! 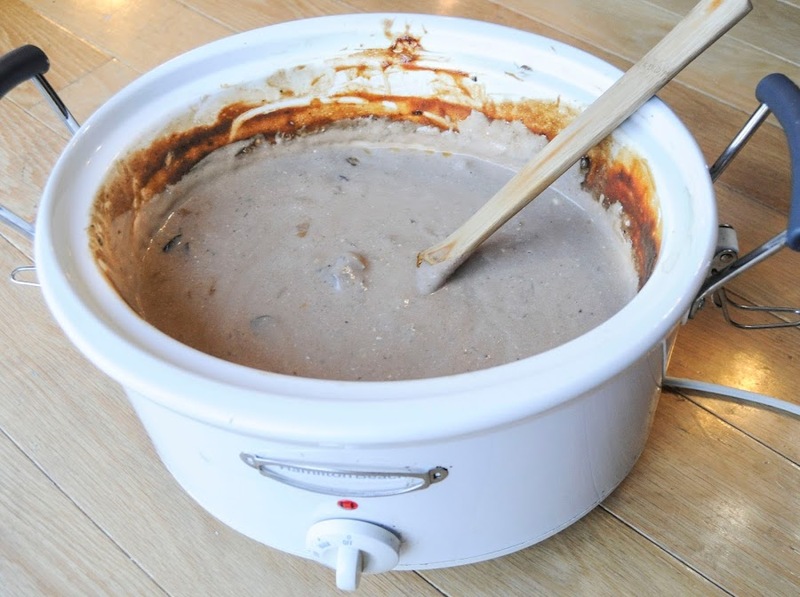 I am sharing this recipe as part of Slow Cooker Spooctacular event hosted by Simple Simon and Company. 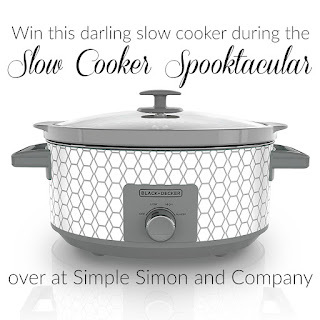 Check out their tips, other posts and a giveaway to win your own slow cooker. I made this cob salad recipe up when I was shopping in the fresh section of the grocery store. I love cooking with seasonal ingredients and love getting inspired by seeing what is at the grocery store. It happens to be the time of year again for corn and peppers. I chose an orange pepper to give a little color to the salad and ham instead of bacon because ham is not as crunchy, but provides the same pork flavor in the salad. The egg creates a nice softness and adds a nice flavor to the salad. We have really come to enjoy cooking steaks around here since we learned how to cook them. With steaks and roasts being about the same price as ground beef we have been cooking them a lot more. My local grocery store was having a sale on steaks for the 4th of July so I picked them up and saved a ton. I have included some of the tips I have learned cooking steaks. Fill a pan with enough water to cover a corn on the cob, but do not put it in yet. Heat the water to boiling and put in the corn on the cob for 10 minutes. Put an egg in a pan and fill with water 1 or 2 inches over the egg. Heat the water to boiling over medium heat. When the water is boiling remove from heat, cover for 12 minutes. Remove the water and fill the pan with cold water to stop the egg from cooking more. Add oil to a pan over medium heat. When the oil is hot add the ham. Brown slightly on both sides. Chop up the ham. Combine the ingredient and toss the salad. I like to dress this salad with Buttermilk ranch. Leave the steak out 30 minutes before seasoning. Combine the salt and pepper in a bowl. Spread the salt and pepper mixture on the steak. Press the mixture into the steak. See above picture. Turn the over to 375 degrees F.
Heat oil in the pan. When the oil is hot place the steak in the pan with meat tongs. Do not touch the steak in the first 4 minutes. When the steak has achieved a nice brown sear turn the steak over with the tongs. Place in the over until the desired doneness is achieved. It will be anywhere from 2-10 minutes. Do not over cook. Let the steak rest for 5-10 minutes. This is one of my favorite recipes. I make it all the time.The recipe is adapted from the Fettuccine Aldredo recipe in the Pillsbury complete cookbook. 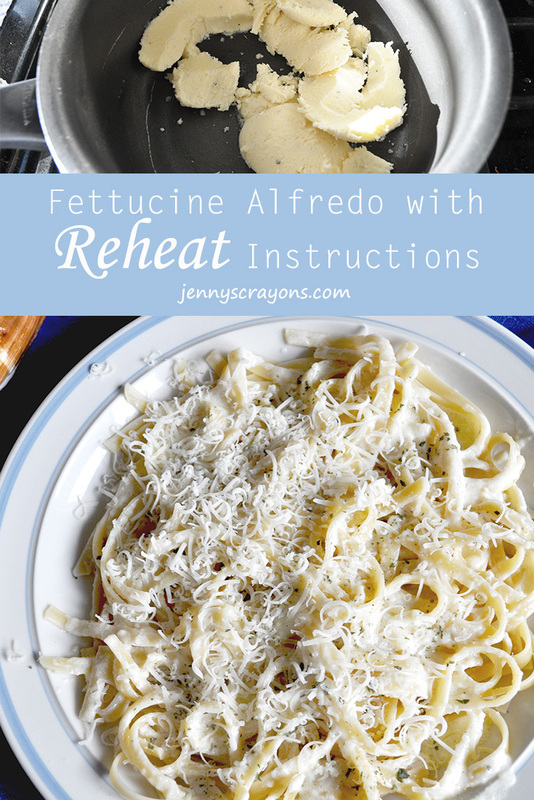 I am so excited to share with you how to reheat it too! 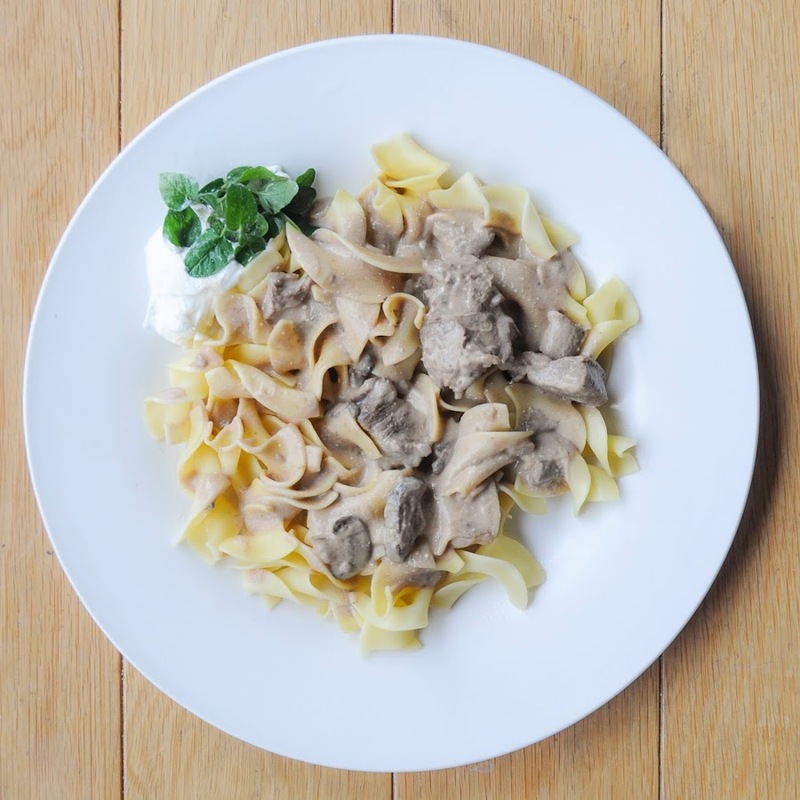 Cook fettuccine to desired doneness. I like mine slightly al dente. Melt butter in a sauce pan over medium heat. Add the pepper and cream. Cook five minutes or until the sauce thickens, stirring constantly. 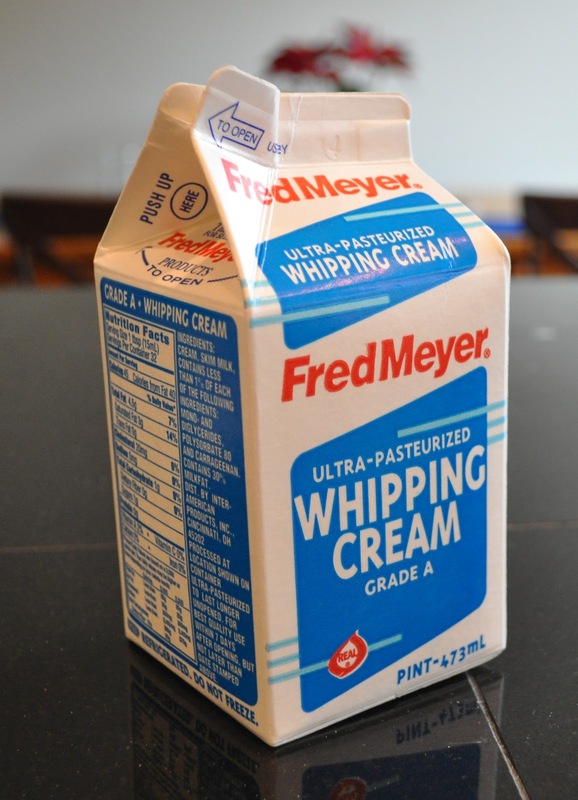 If the sauce separates add a little more cream. Combine with fettuccine noodles or serve on top of fettuccine and save the rest of the sauce for later. What is the worst thing about reheating a dish with butter and cream? The two separate. I have the answer to the problem below. 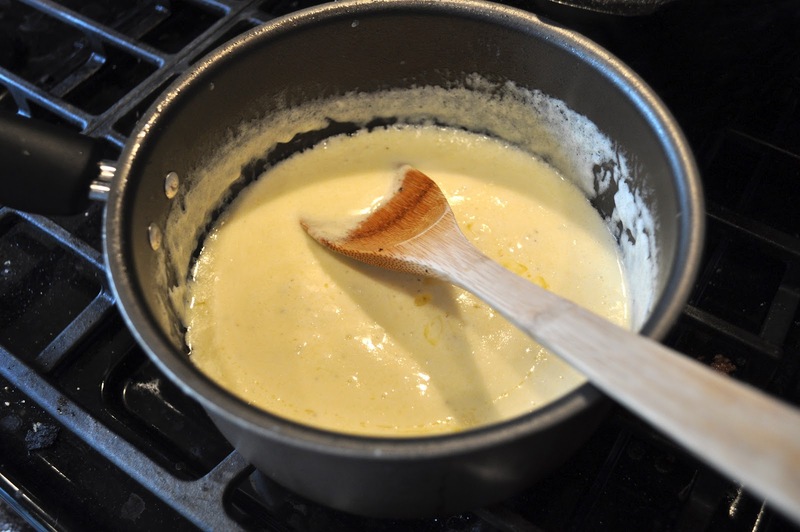 Put the Alfredo sauce in a sauce pan and heat slowly over low heat melting the cream and butter. Stir constantly with a whisk. When the mixture is completely melted add cream until the mixture is once again white in color. Now you can have fresh Fettuccine Alfredo two days in a row.